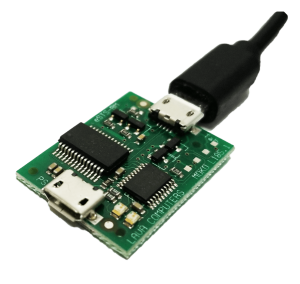 The eSTS-BM-OEM adapter is a core component of an extended version of STS boards’ family. It features the RBM technology for the Battery Modulation and Screen Brightness Management for the Samsung tablets. The eSTS-BM-OEM uses a standard USB power supply provided with the tablet. 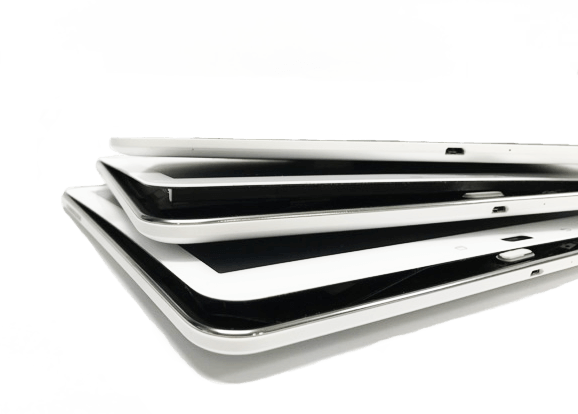 The battery modulation allows the tablet to be repetitively charged up to an upper battery level and then allowed to discharge to a lower battery level. This mimics the standard charge cycles of charging a tablet and then disconnecting the charger before it will start a trickle charging (overcharging). The BM technology improves battery tablet longevity. The STS-1U-OEM can be used on its own, or as part of a third-party enclosure solution, supporting a variety of kiosk-type applications. safe tablet charging 24/7 for your tablet kiosk.